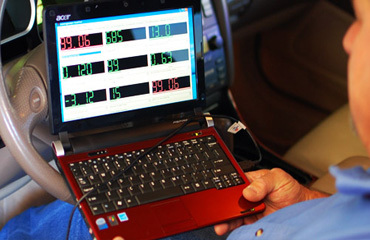 With today's more complex computer controlled transmissions it requires the expertise of highly trained technicians to accurately diagnose transmission problems. 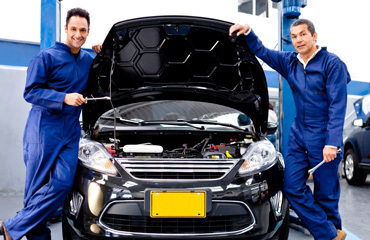 Schedule an appointment with one of our certified mechanics. We guarantee to have you back in gear! Call today and speak with our specialist or fill out the form on the next page. 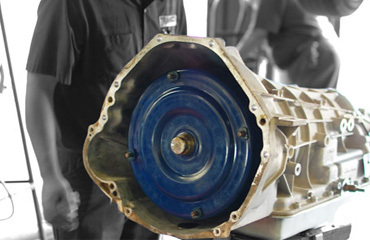 At Tranco Transmission Repair, We Provides Transmission Repair Service Albuquerque, also car transmission repair and truck transmission repair in Albuquerque NM conveniently located in the Northeast Heights. 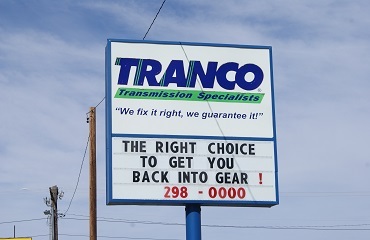 With 40 years of experience, Tranco Transmission Repair One of the best Transmission Repair Shop in Albuquerque! Click here to learn more about us or, Contact us today to schedule a free diagnostic check. Why Should You Choose Tranco?